I was only out fishing once in the past 2 months but I finally got these pics off my friends phone. A couple nice largemouths from a local lake. 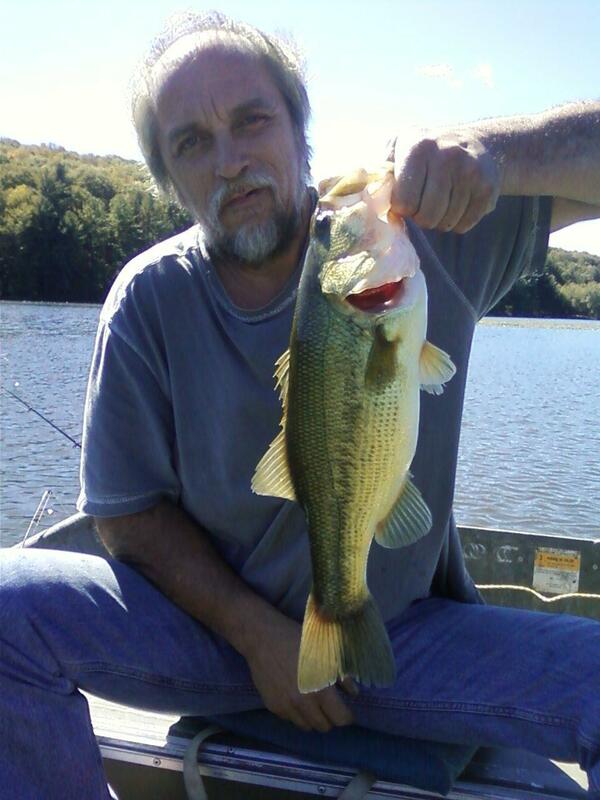 Mine came out out of the pads on a scum frog, my friend was getting his on spinnerbaits. Nice brother.ice season is around the bin.its allmost in site. 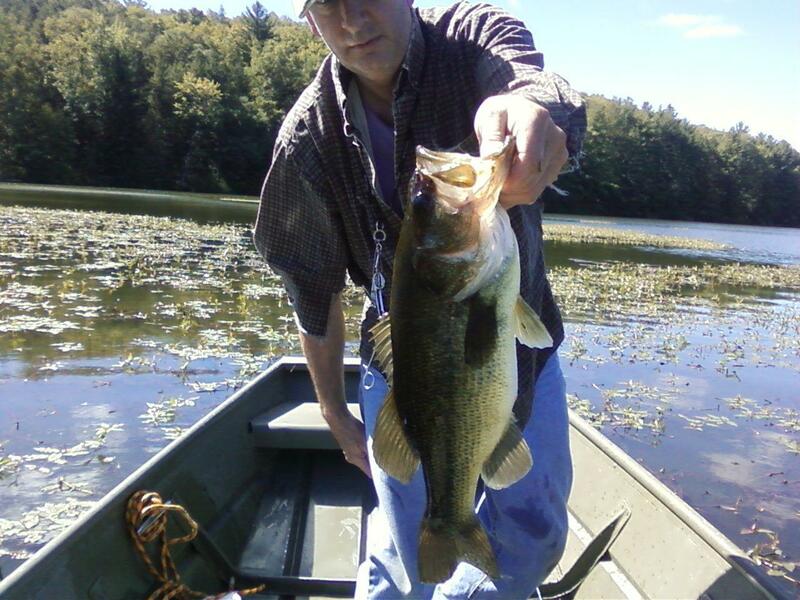 Very nice bass! Scum frogs rule! Cheap and effective! I own a few different patterns! nice HD! Ya gotta get out from time to time. Good thing you had a good time out when you did!